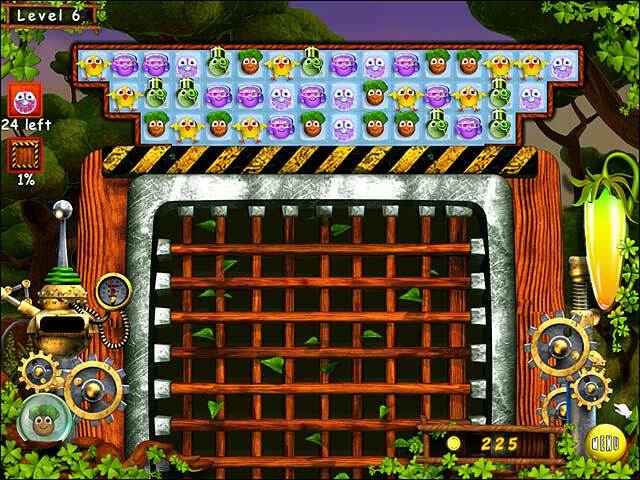 Download Mac Ballville: The Beginning Game Windows 7 Games! The spaceship of travelling orbees crashed down on an unknown, uncharted planet. 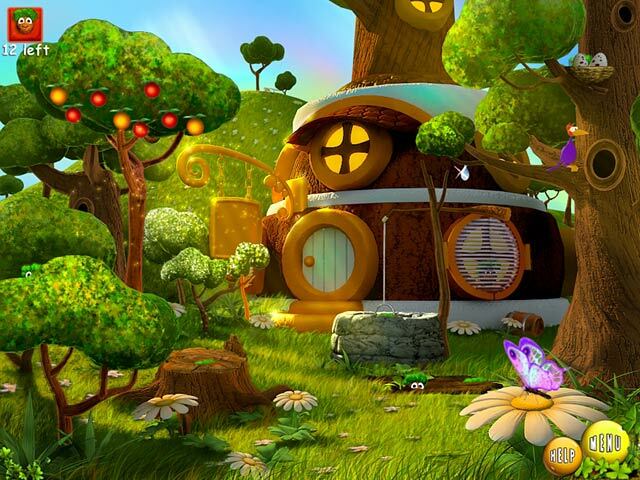 Could this magnificent world become a new home for the Orbs? Help the Captain find lost crew members and build a city from scratch in this innovative Match 3 game. 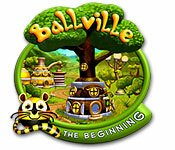 Complete levels, solve interactive Hidden Object levels, and play enthralling minigames in Ballville: The Beginning! 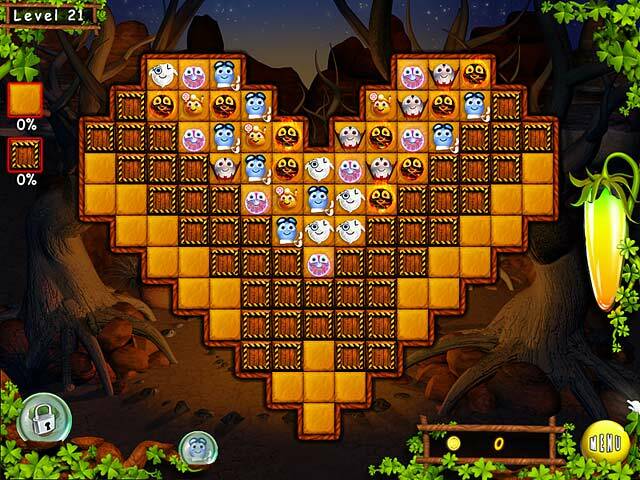 Join the Orbs in their daring adventures and discover a new, spectacular world!